Long live Mrs. (insert new last name here)! 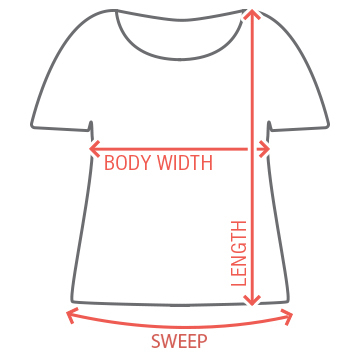 How fun...get the new Mrs. a "long live" design. Add her name and wedding date! 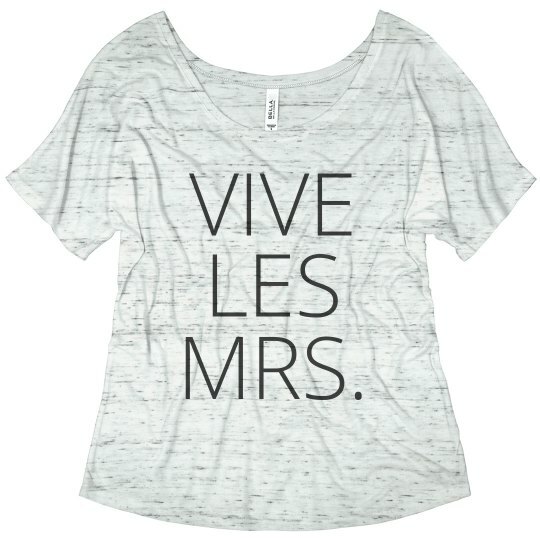 Custom Text: VIVE | LES | MRS.